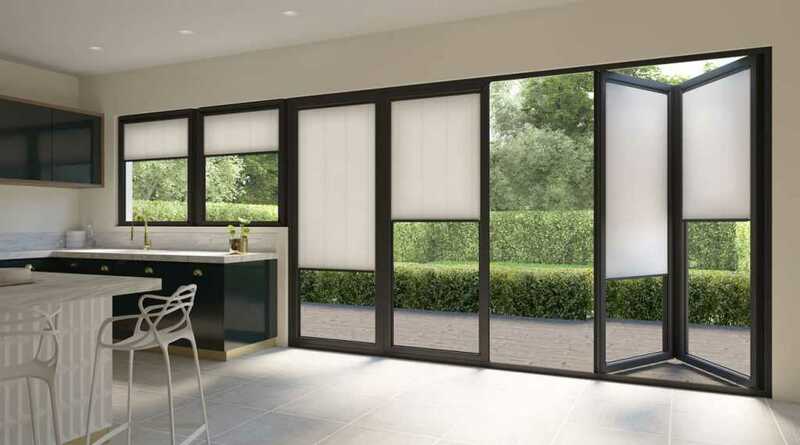 Adding shade and privacy to your home. 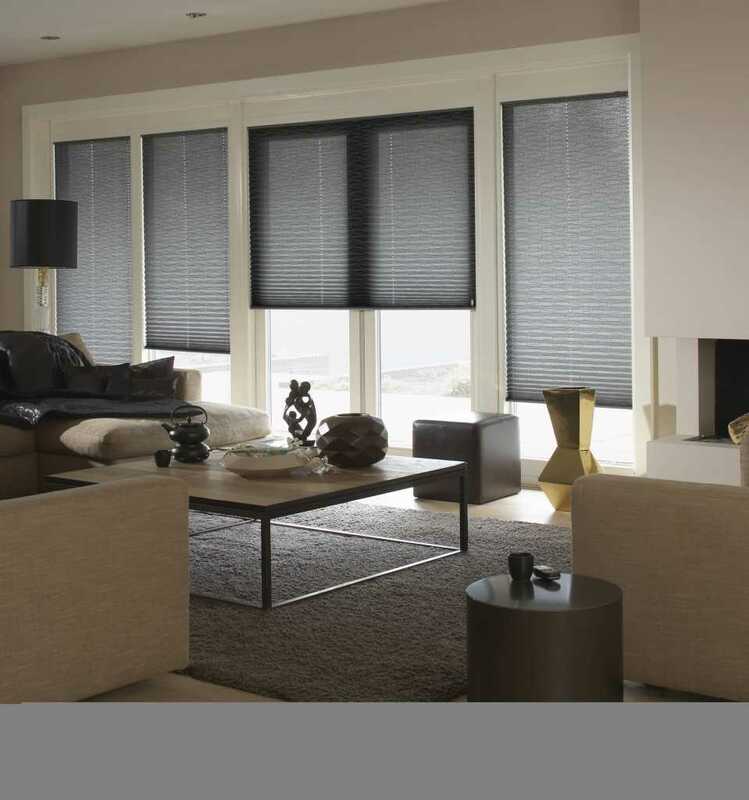 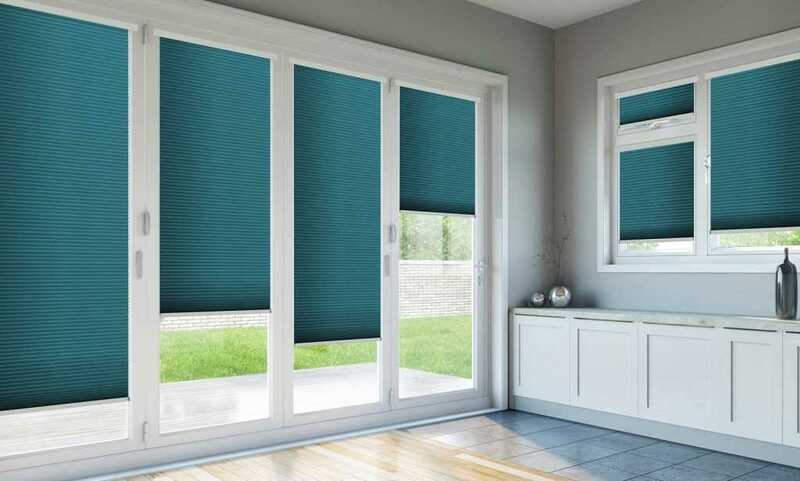 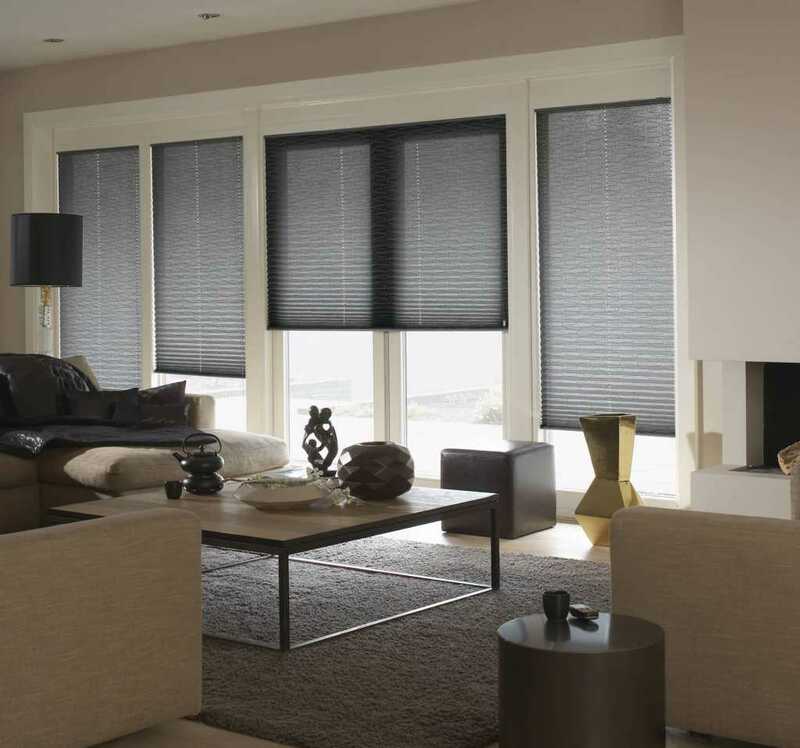 We have the perfect blind for you. 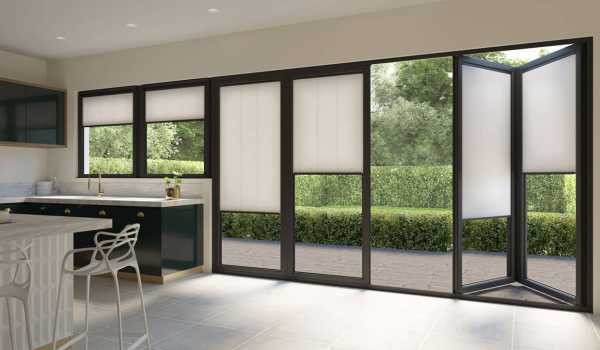 Bi-fold doors are more popular than ever, adding panoramic views to homes, which is why at Fraser James Blinds, we provide bespoke blinds for bi-fold doors – putting the finishing touch to any room. 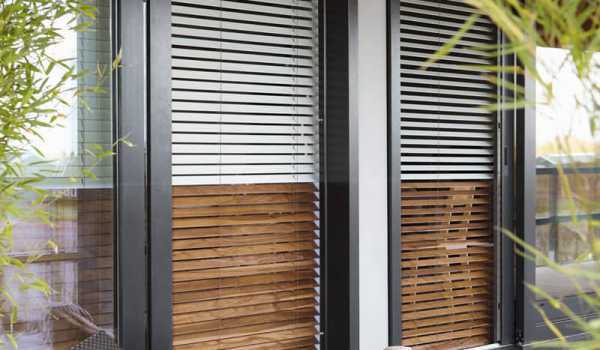 Available in a variety of styles and colours to match the aesthetic of your home, our high quality products offer shade and privacy whenever you require. 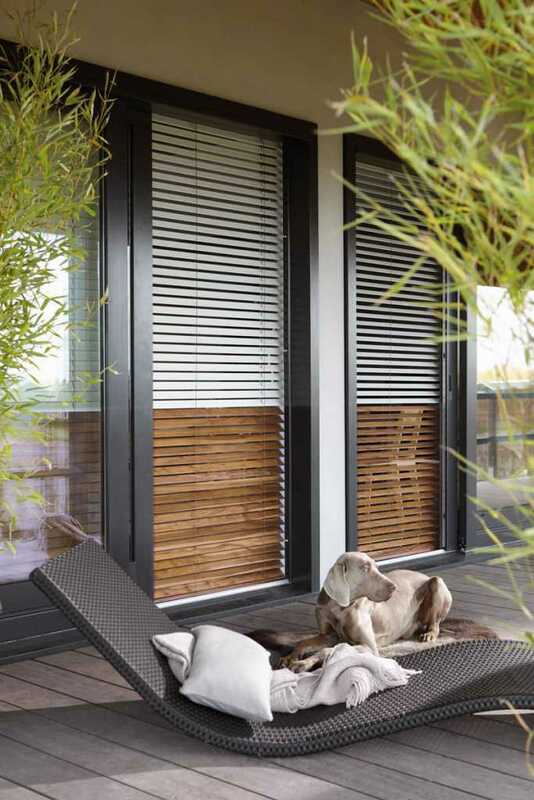 We have over 10 years of experience and are a family-run business, which means you’ll receive a dedicated and personalised service when it comes to blinds for your bi-folding doors. 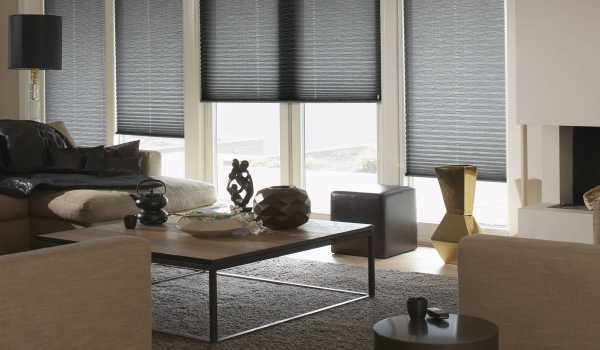 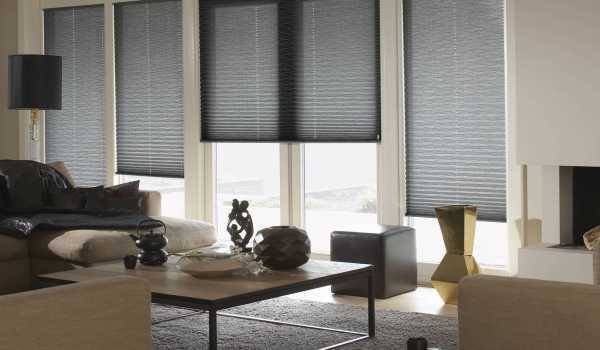 Manufactured in the UK and available for customers across Warwick, Stratford and Leicester, our blinds come with a free measuring and consultation service to ensure you get the perfect blinds for your home. 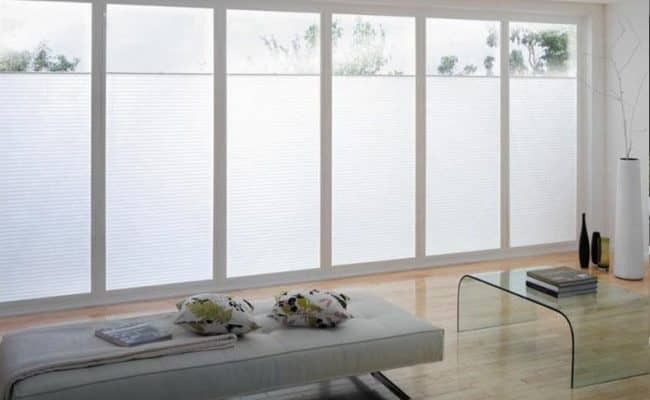 For competitive bi-fold door blinds prices without the compromise on quality, simply get in touch with our team today by calling 0116 452 0421 or by filling out our form online.